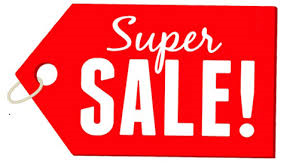 At Geraldton Ceramics for the month of January we well be having a Super Car Park Sale. That's a big saving for you on a variety of product here at Geraldton Ceramics. Wall tiles, floor tiles and feature tiles starting from just $1 each. Don't forget we also offer FREE onsite measure and quotes!